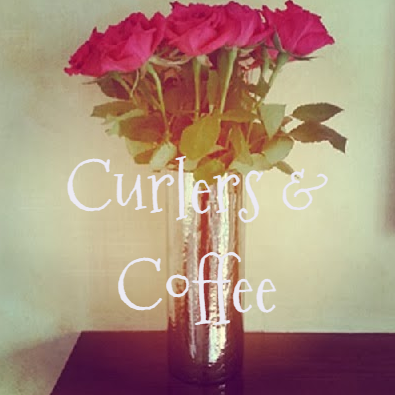 Hey ladies, brand new review from Rachael at Curlers & Coffee. Looks like she loved MONDSS Underarm Wear. Perspiration marks: Let’s face it, we’ve all been there. Maybe you’ve been wearing a tight top in a very sweaty nightclub, or a long sleeved blouse in a job interview. Unfortunately, sweating happens to be an important bodily function, but it can also rear it’s ugly head when you really, really wish it wouldn’t. That’s where MONDSS Underarm Wear comes in. Described as “a natural, discreet and secure solution to underarm perspiration”, MONDSS promises to be your knight in shining armour when it comes to underarm perspiration. Founder and CEO of MONDSS, Jane McTernan, had the idea to create such a product, after having to hold tissues under her arms to avoid visible sweat stains on a hot day, something which I can relate to. I’ve had the dreaded experience of hoping my fake tan doesn’t transfer onto my white blouse, under my arms when I’ve been on a night out, and toilet paper was my saviour. It’s so attractive, I know. 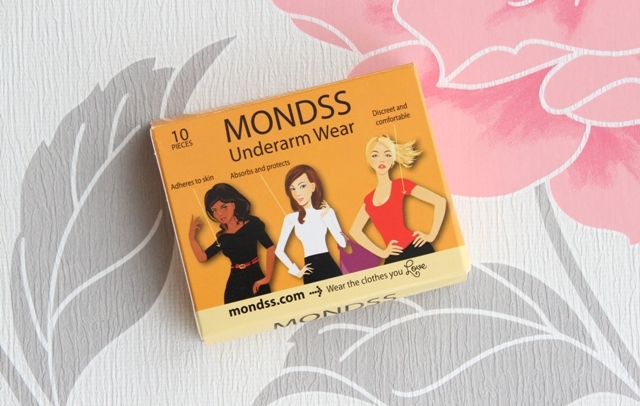 MONDSS Underarm Wear comes with a full set of instructions on how to apply, not that it’s difficult, but it’s nice to have some guidelines so you can fully benefit from the product. When I first took the pieces out of the box, I did think they looked like big plasters, which essentially is what they are. But they are cleverly shaped so as to sit comfortably and effectively in the underarm area. On first application, I’m not going to lie, it did feel a bit weird walking around with these stuck to my armpits, but after a while they kind of mould into the natural shape of your underarm and feel more comfortable. I wore these under a tight fitting long sleeve top on a very mild day, and they were definitely as effective as they claim. The fact they are in such close contact to skin, means they absorb perspiration as it happens, so it doesn’t get a chance to hang around and start to smell. They definitely give you added confidence, knowing you don’t need to worry about any embarrassing marks on your tops . And when you’re done, you simply gently rip them off and dispose of them. You can wear these under any type of fabric and any style of top, although if you are wearing a short sleeved top, just make sure they aren’t clearly visible if you were to lift up your arms. These would be great for underneath polyester blouses, as we all know, the slightest bit of sweat in a polyester top, and you smell like you haven’t washed in weeks. Another plus is that they don’t leave your underarms feeling clammy after removal, as they are entirely breathable. Personally, I wouldn’t wear these everyday, although there’s nothing to stop you doing so. I do however, feel these are such a good invention, and will definitely feel more comfortable wearing clothes that are tighter around the underarm area. MONDSS Underarm Wear is available exclusively online at mondss,com. Each box contains 10 pieces (5 pairs) and costs £7.95, plus postage. You also don’t need to worry about having to sign for your package, as they can be posted right through your letter box. Handy!